As much as I love the great outdoors and our National Parks, it is also fun to explore our urban areas. 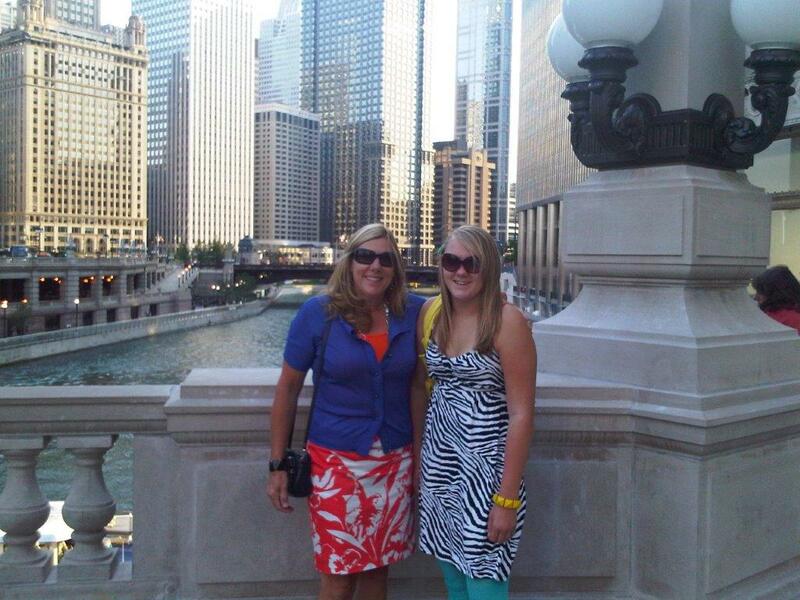 My daughter Jenny had a great idea the summer before she started high school, that she and I should go to Chicago. She mainly wanted to visit the Chicago Institute of Art, but she also had a plan for us to try getting around on the “L,” and to sample the food and do a little shopping. She has always had an interest in art. I had been to Chicago a number of times and enjoyed it for a few days here and there. I am glad I do not live there and have to deal with the traffic, noise and crowds on a daily basis, but the food and the fun things to see are worth the trip. I made reservations for us at a hotel just off of Michigan Ave (the main drag in downtown Chicago where all the action is) to help save a little money, and we went during the week, so it was not as crowded. We drove down and then parked our car at the hotel and either walked to our destinations or took the “L” train around the city. This is about a six hour drive and the drive is part of the fun. You can learn a lot about your kids in six hours. You have a lot of time to talk about just about everything. She was the copilot and had to have the money ready when we went through toll booths. 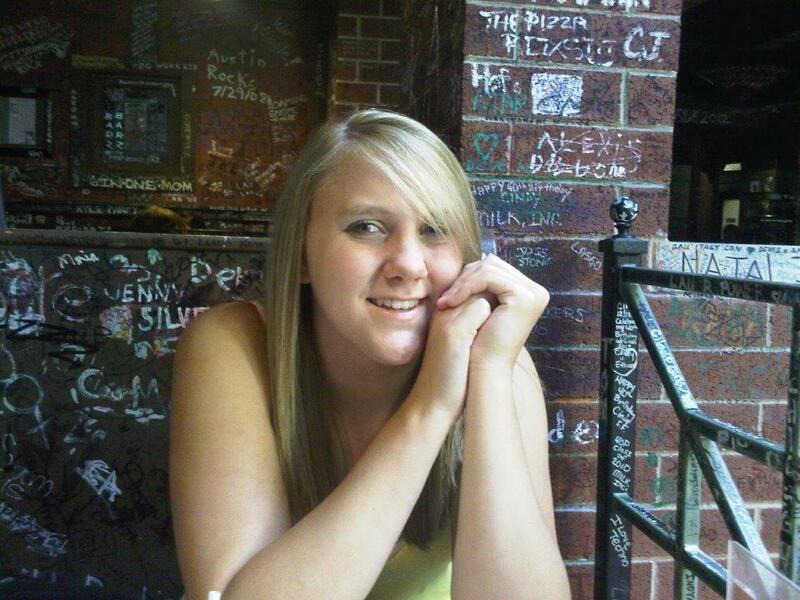 She learned a lot about travel and getting around a big city on those trips. Once we got to Chicago I had her help me watch the signs on where to turn and she was good at finding the hotel and our parking garage. 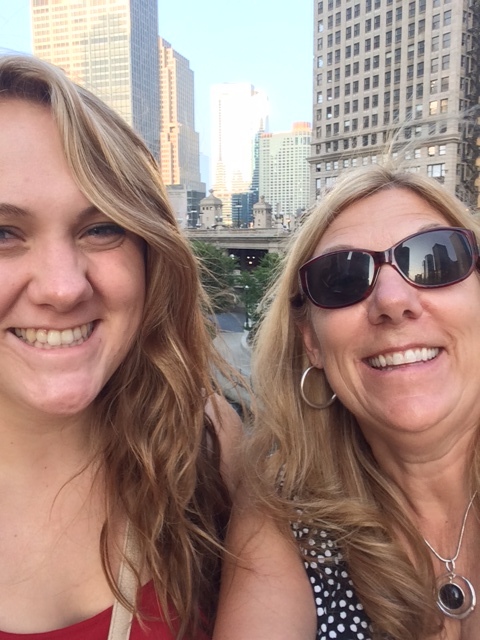 That first time driving in downtown Chicago was a little nerve wracking, but we enjoyed Chicago so much that we went back almost every summer for a while and sometimes Sara, my oldest daughter, came along as well. We got to be very comfortable at getting around in Chicago after a few years. We saw the Institute of Art. I had been there before, but it was even more fun seeing it through my daughter’s eyes. The beauty and talent is almost overwhelming. I always say I cannot stay more than a couple of hours at any one visit. My mind is so overwhelmed, that I no longer appreciate the uniqueness of each piece after a while and feel like I am just glossing over a particular piece of art. So we have gone a number of times and saw different collections on each visit. We essentially learned how to look at art and really appreciate it. We also visited the outdoor art in Chicago including the Bean, and we rode the “L” to Chinatown. It was our goal to try something unique each time we were there. We had a lot of fun trying things at the restaurants in Chinatown, and always had good stories to tell after that. We shopped in Chinatown and went into the bakeries. Over the years it got to be one of our favorite places and we visited it each time we were in Chicago. We did the other touristy stuff on Michigan Avenue like shopping and going to the top of the Sears tower, but we also loved trying new restaurants. The first year we had to have Chicago-style Pizza and even though it is still a favorite, we also tried new restaurants with Asian flavor infused lamb chops and delicious things where we did not even know what we were really ordering, but we were there to try new things and get out of our comfort zone and so we did. 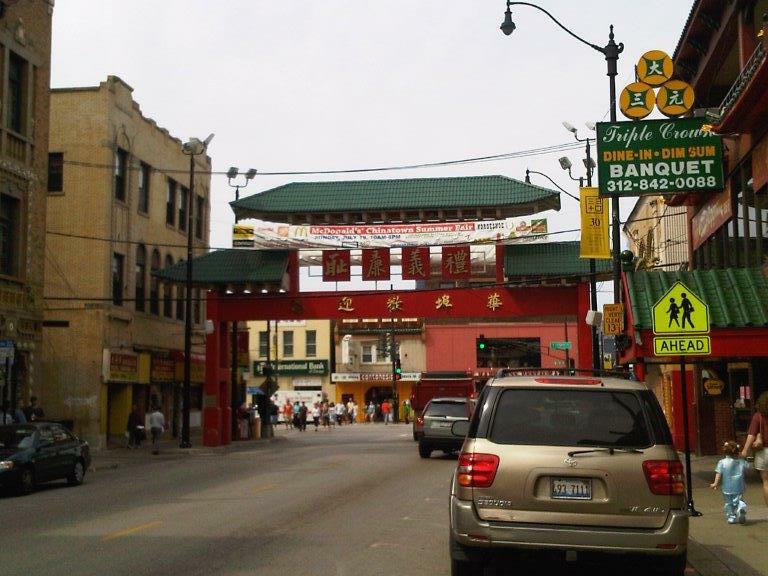 We learned to read train schedules and get around on the “L,” we rode to Chinatown and we walked all over and we learned to be comfortable and confident, or at least look that way, even when we were sometimes a little unsure of ourselves. 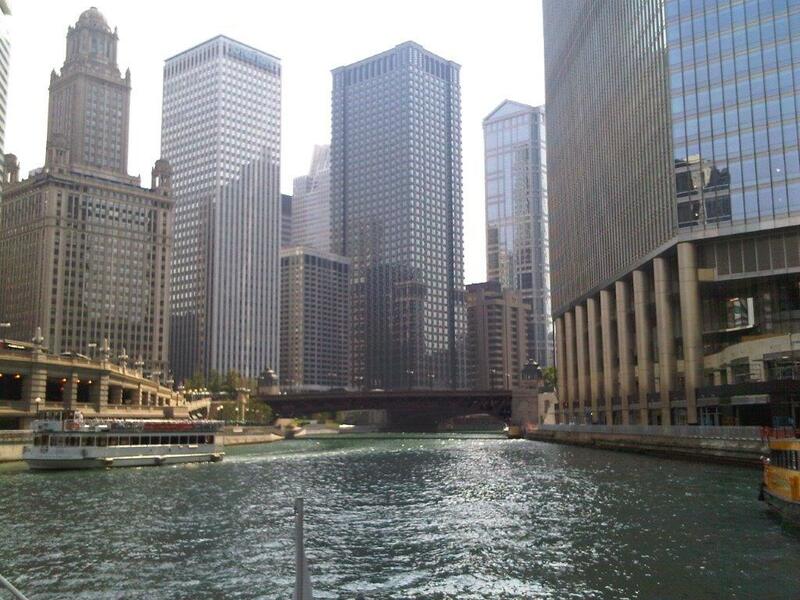 We visited the Chicago Museum of Natural History and one year we took an architectural boat tour on the Chicago River. We always had a plan for all of the things we wanted to see each year, but we also deviated from the plan to explore the city and see new things. We always had very full days to make the most of our visit and we always found a new restaurant for each evening, and to make it more special, we would dress up for the occasion. 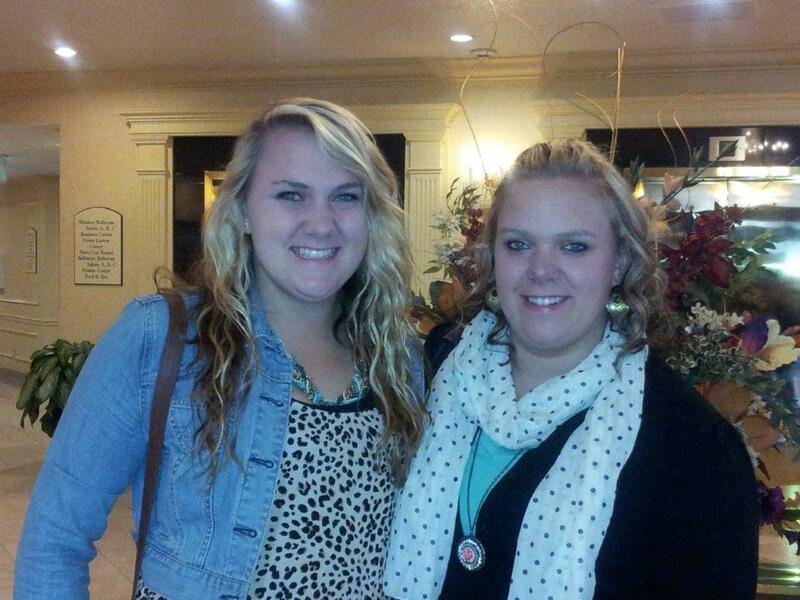 We had so much fun together and we never ran into any trouble. Even though we were tired at the end of the trip, I was glad we did it. We were exploring together. We had to read train and road maps together and read the city street maps as we walked to find new restaurants or stores. Jenny was really good at that at a young age and saved us a few times from going the wrong direction. 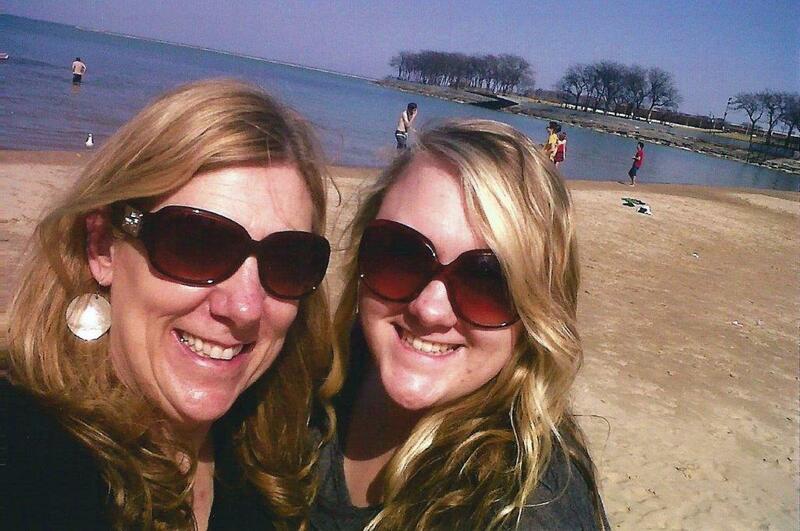 We were not so much mother and daughter on those trips, but more like travelers exploring together, making decisions on where to go and what to see. We had shared experiences of everything from, “that was great” to “remind me never to order the curry baby octopus again.” Yes, that is a true story. It was baby octopus and it was very yellow from the curry on it. It was also one of the worst things I have ever eaten and I have eaten squirrel and wood chuck and every organ from the cows and pigs on our farm, so I think I am a good one to judge. When you are raising kids, it is easy to find very legitimate reasons not to do these extra adventures. It always costs money that you don’t always have to spare and you have to take time off from work, even when work is really busy, but in looking back I am glad I did not make the excuses, and even though it would have been easier to have the whole family go or have Joe drive us like he did on our family vacations, the dynamics would have been completely different. This way the focus was on just us and we had to fend for ourselves and we got to do what we wanted without any guys. It made us more confident and self sufficient and it brought us closer together. No one and no amount of time can take away our shared Chicago adventures. They are a part of us, our stories and our memories forever.